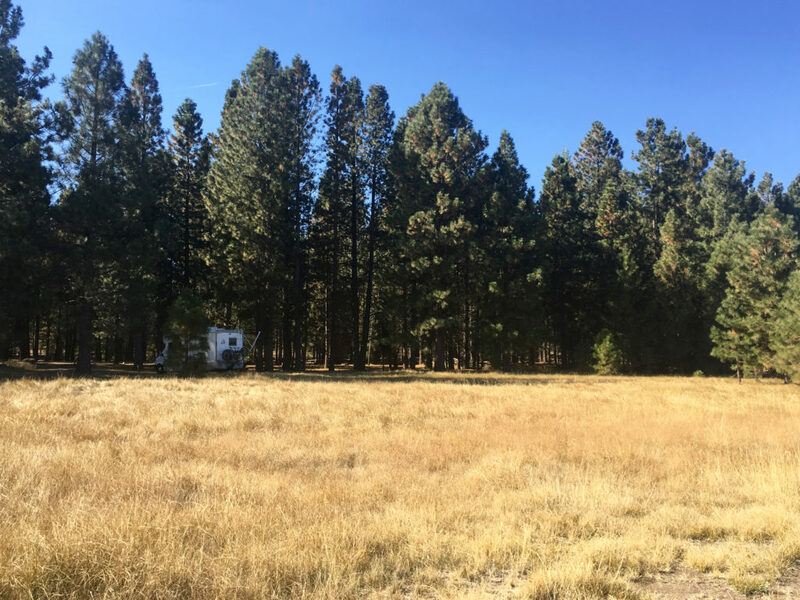 The Grand RV loop from San Diego, CA to Ashland, OR and back! 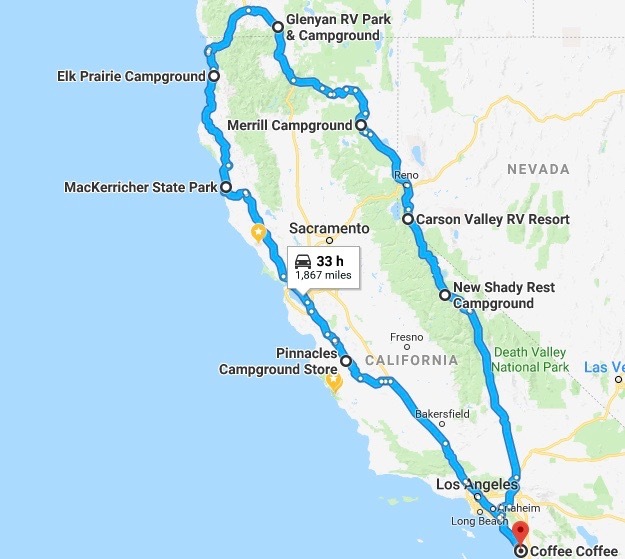 The Grand RV Loop: CA to OR to CA. 11 Days. 1900 Miles. 7 Campsites. This is the most scenic road trip experience that California and Oregon have to offer! 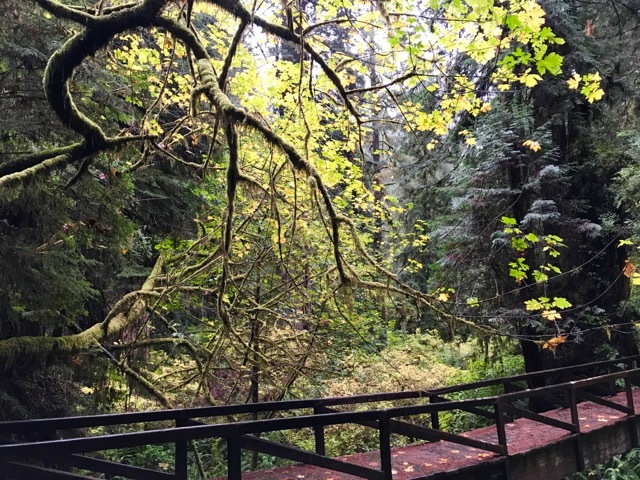 From National Parks, Redwoods and Wildlife to Coastal Views, Microbrews and endless Biking and Hiking – this San Diego, CA to Ashland, OR and back adventure has all the vacation bells and whistles you could want. 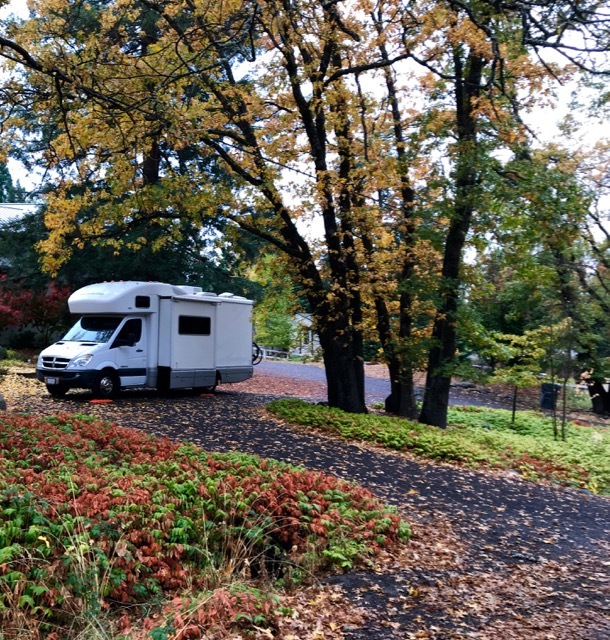 Spring, Summer, and Fall are the ideal travel seasons so pick your dates, make some site reservations and get your RV rented and ready. 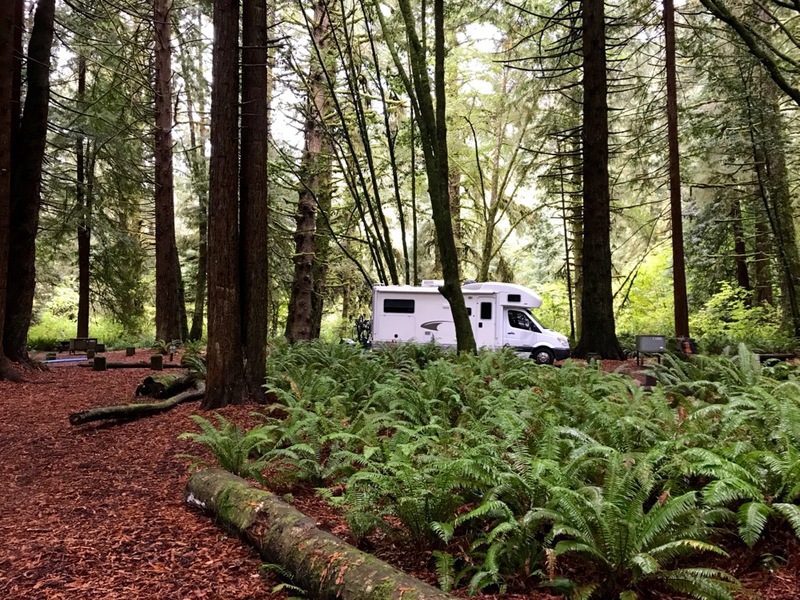 The two of us went on this incredible RV road trip last October in the 24′ Winnebago View 24J which gave us ample living space and lots of storage for bikes and other outdoor gear. Our sights were set on prime foliage and minimal crowds and that’s just what we got during this mid-October adventure. Ideally, we would have budgeted two solid weeks to explore all this region has to offer and hope to repeat this loop next Spring when we have a bit more time. It was 6 pm before we were completely packed which was just a little too late to start a big drive. 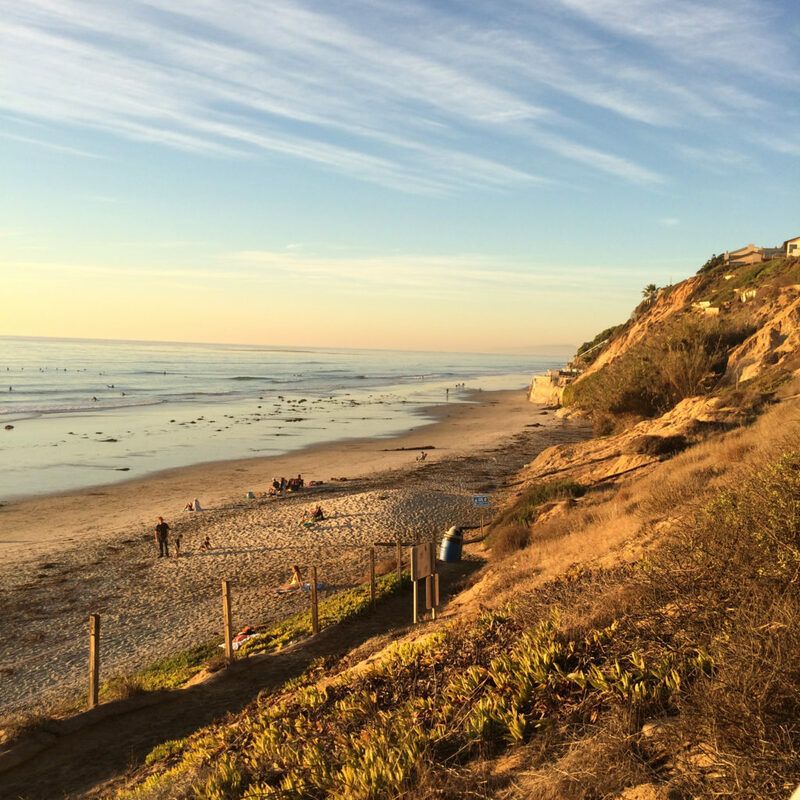 Our minds were in vacation mode so rather than stay home and leave the next day we decided to camp locally at Carlsbad State Beach which instantly kicked off our trip in a great, oceanfront way. 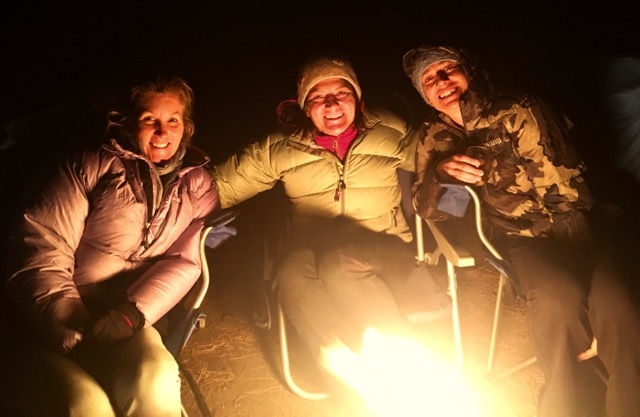 We called our local friends to join us for the tail end of sunset and time by the campfire. There’s nothing better than falling asleep to the sound of crashing waves and thoughts of the big adventure ahead. An early up at 5:30 am assured that we’d have plenty of time for coffee and a leisurely drive to Mammoth with minimal traffic. 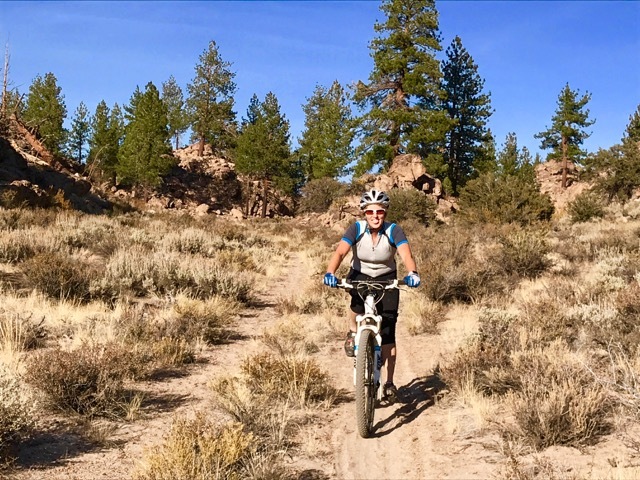 We stopped just outside of Bishop, CA for an 11-mile mountain bike on The Owens Gorge Loop, which was the perfect warm-up for the higher altitude riding ahead in Mammoth. 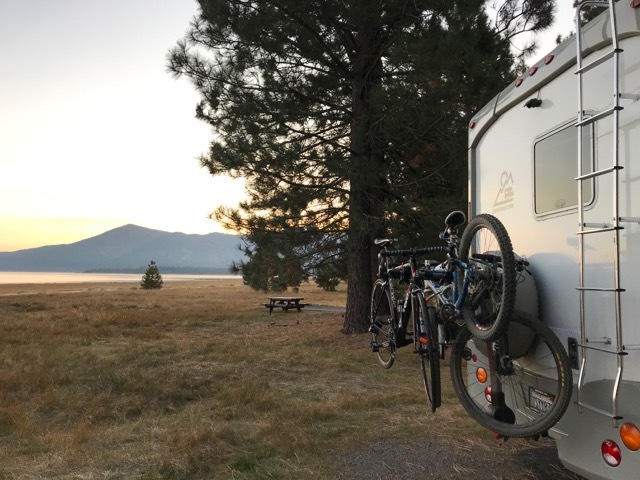 After this beautiful ride, we finished the last part of the drive into Mammoth and set up camp at the New Shady Rest Campground. This site was very pretty, convenient to downtown and the mt. biking trails we were exploring the next day. We woke up to 35-degree temps making it a little hard to leave the comforts of the RV! 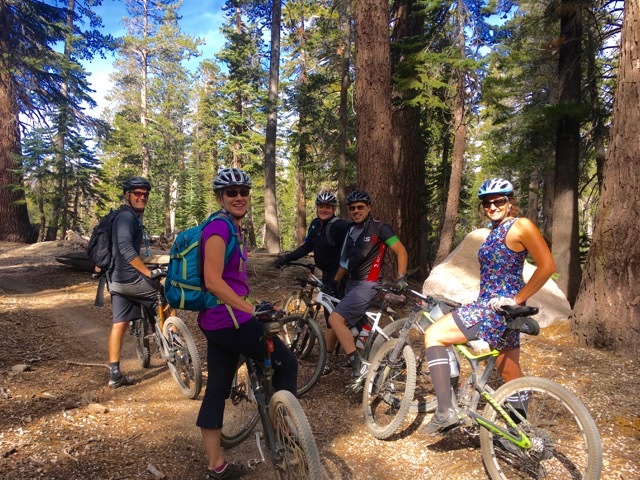 After a hot breakfast and a few extra layers of bike clothes, we were ready to hit the dirt for a 3.5-hour ride up the mountain on The Mammoth View Trail, then the Downtown Trail on the way back. This intermediate level ride was the perfect mix of single track and buffed trails that took us up to ~9K elevation for stunning views of Minaret Vista. 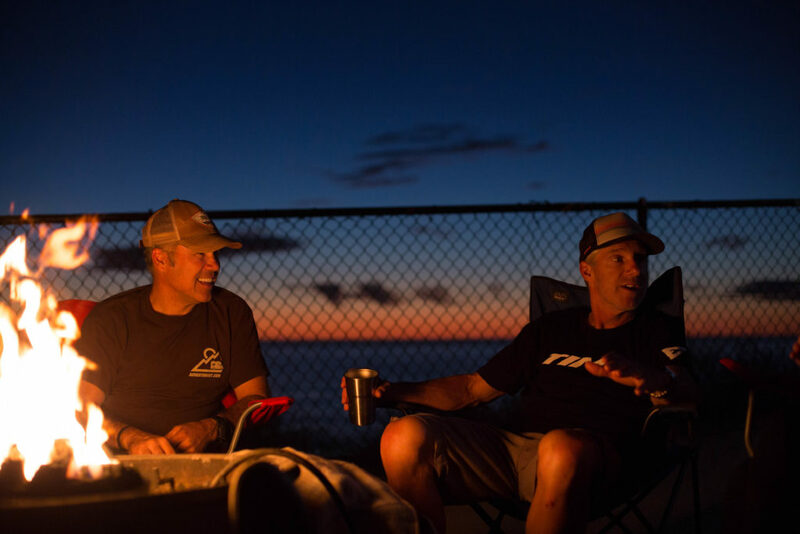 After a fast and fun descent, we rode right into the village for a post-ride burrito and beer. Before we headed out late afternoon towards Susanville, we grabbed a quick shower in the RV, which was so convenient! We didn’t quite make it all the way there and instead decided to stop in Minden, NV at Carsen Valley RV park. By no means was this the natural and scenic campsite set up we prefer, however it appeared just when we were ready to stop for the night. The plan was to head out of Minden right away, but it turns out this friendly town has a terrific Swim Center with 8 different pools both indoors and outside. We swam laps in the heated outdoor pool surrounded by mountains all for just $5 each, which includes the use of the hot showers! 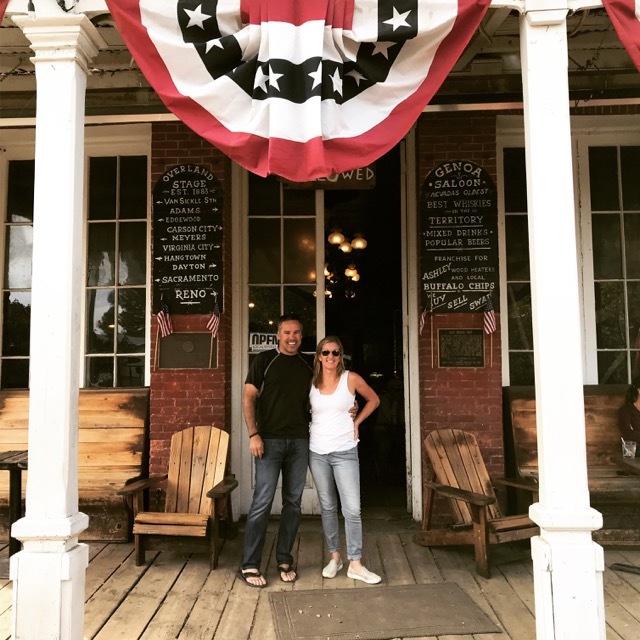 As we made our way towards Lassen National Park, we first stopped in the very adorable and scenic town of Genoa, NV to experience the much talked about Genoa Bar and Saloon. A complete highlight of the day and a not to be missed stop. Our destination for the next two days/nights was the beautiful Merrill Campground on Eagle Lake where we hiked, road biked and fished. 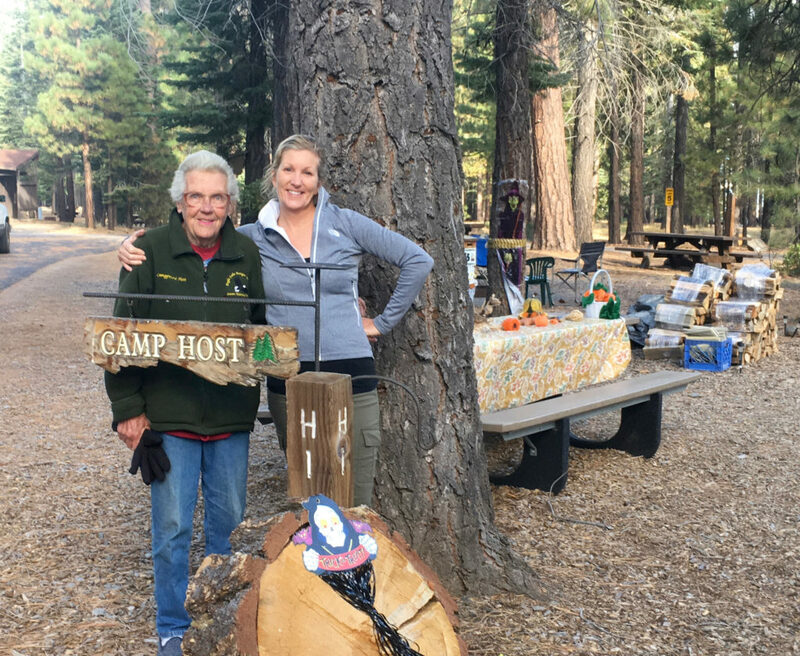 The highlight was not only our perfect campsite right on the lake, but also our adorable campground host Karen who entertained us with her stories of being a camp host in the area for the last 30+ years. Being here in the off-season was a very special and quiet treat. 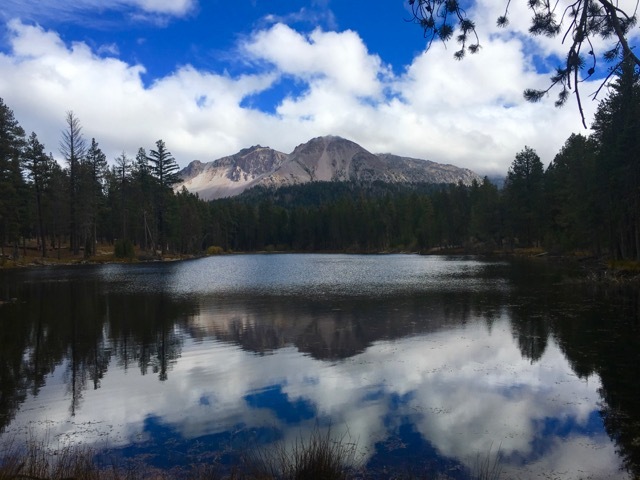 There is certainly no shortage of hikes, sights and camping options in Lassen Volcanic National Park! 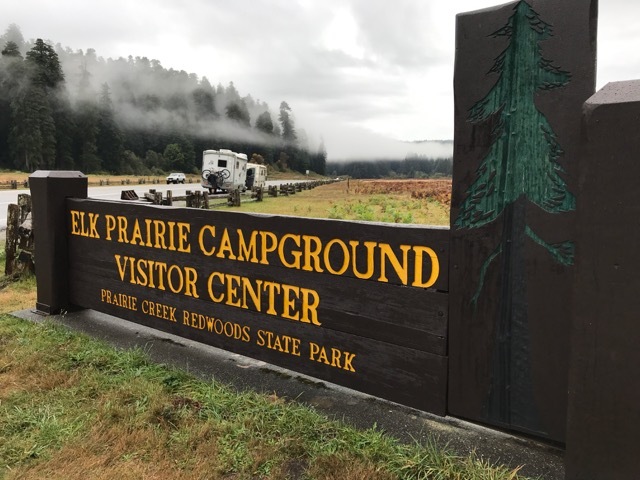 Be sure to carve out several hours (or preferably days) to experience all this park has to offer, including just the scenic drive thru the middle section. We toured the visitors center at the parks southern entrance which is a great way of familiarizing yourselves with this fascinating park and its history. In the midsection, we pulled over to stretch our legs on the Lily Pond trail, a simple and quick loop that we did twice. Today’s drive was one of the more scenic with narrow roads lined with enormous redwood trees that ultimately opened to jaw-dropping views of the coast. Go slow, enjoy the ride and have your car-sick prone passengers bring their Dramamine for the gorgeous yet windy stretches. 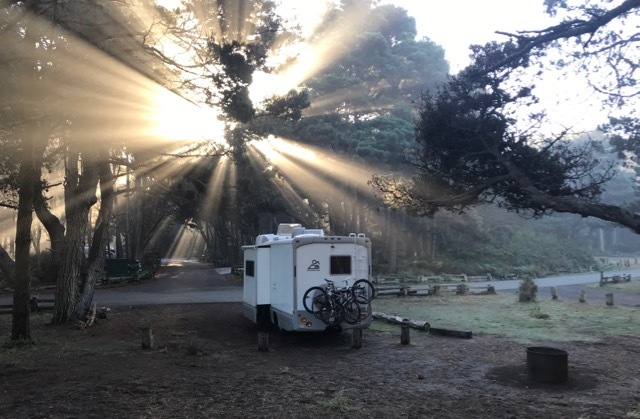 We camped that evening at MacKerriker Park which has endless coastal hiking right out the back of the campground. 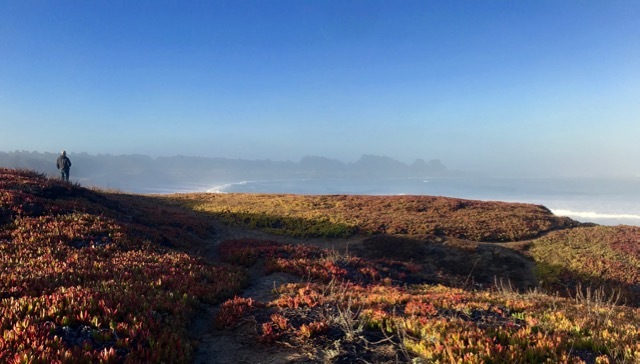 We wished we had two or three days more in this area to thoroughly explore the outdoor options including kayaking with the seals and visiting the cute towns of Fort Bragg and Mendocino. This Pinnacles stop might have been a bit aggressive given that we only had one night to camp here, but it was well worth a glimpse of this special park with its endless hiking and rock climbing. We need a do-over here for sure. 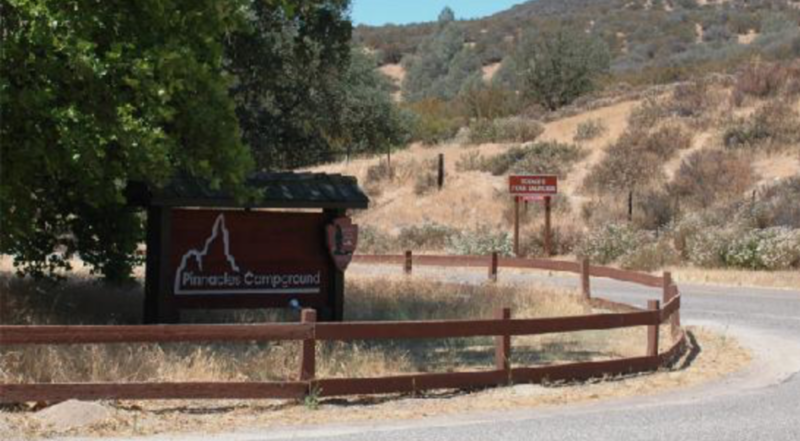 Pinnacles is one of our newest National Parks so it is gaining in popularity. While we didn’t have a reservation, they are recommended if you want to stay a few nights. Our last day was a power drive day, so we settled in with a good audio-book and memories from a truly incredible trip. 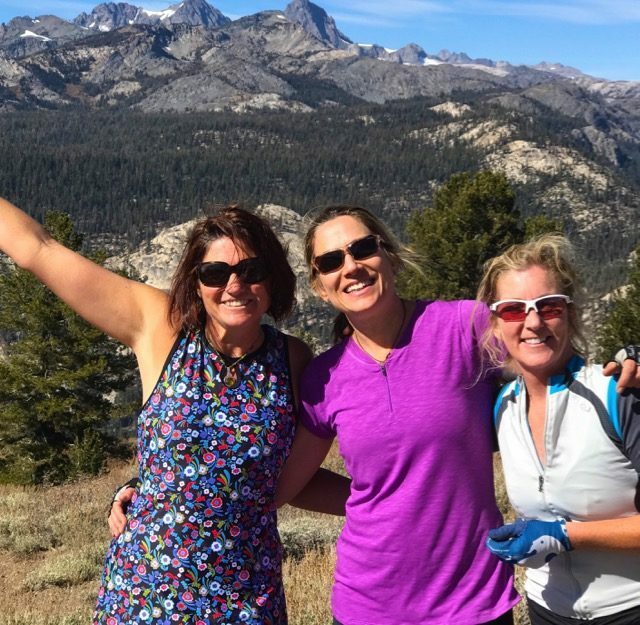 From the high eastern Sierra Nevada mountain range and the Shasta-Trinity forest to the Northern Coastal views along Route 1, California and Oregon together have so much to offer those willing to go the distance. We can’t wait to get back on the road. Advance Reservations. Traveling in October allowed us to roll into just about any site we wanted without reservations, provided they hadn’t closed for the season. During prime travel times this won’t be the case so be sure to make site reservations as far in advance as possible using these helpful Apps and Websites. Pack light. We brought more clothes than necessary, particularly given that we did laundry at our friend’s house in Ashland. It’s so much nicer to be sorting thru 3 choices of tops and bottoms vs. 10 days worth. We’ll go way leaner next time. Roadside assistance. Late one afternoon we picked up a nail in our rear tire and were saved as a result of being a AAA ‘plus’ member! The driver met us within the hour to put our spare on for free because of our plus membership. Speaking of free (! ), Les Schwab Tire Centers in Ashland was also incredibly accommodating and quickly repaired our punctured tire the next day while we sat in the RV having lunch. 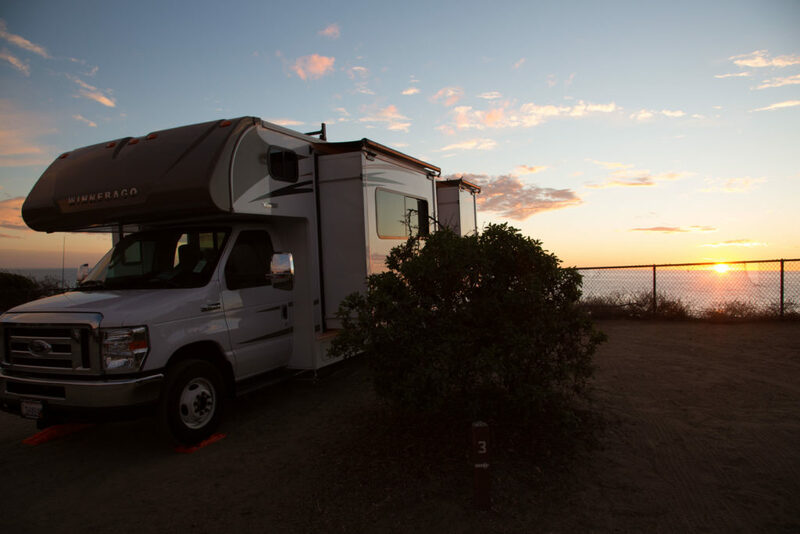 For those who are not a AAA Plus member, you can sign up for CoachNet 24/7 Roadside assistance when you reserve an RV on our website. Indoor/Outdoor Slippers. Having insulated slippers with tread on them is a must to easily slip on and off inside and outside.